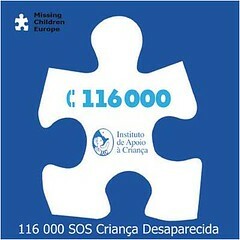 Texto do site Special Representative of the Secretary-General on Violence against Children de 19 de setembro de 2013. 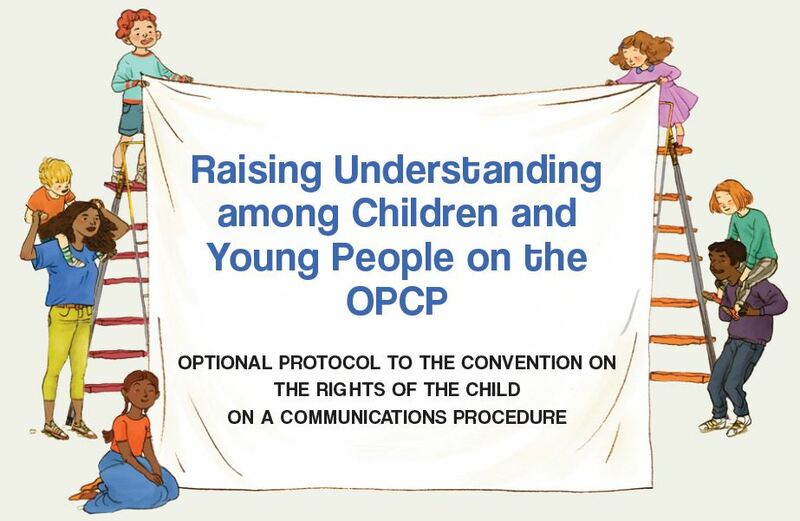 Special Representative of the Secretary-General on Violence against Children launched a new publication entitled: Raising Understanding among Children and Young People on the Optional Protocol on a Communications Procedure (OPCP). This child-friendly publication was developed with the support and advice of children and young people from different regions of the world. 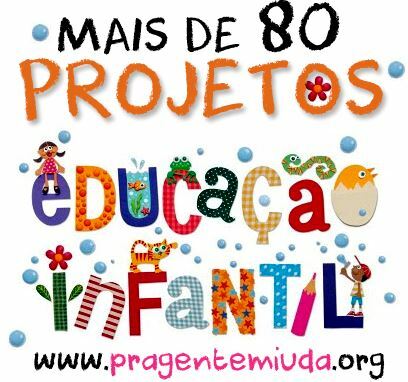 It aims to support wide dissemination of the Protocol, raise children’s awareness about their rights and enhance their confidence to speak up and seek support. Children, together with key partners from UN agencies, regional networks and civil society, have made this project a truly collaborative effort. The third Optional Protocol on a Communications Procedure has been ratified by 6 member States. SRSG Santos Pais reaffirmed her commitment to working with partners to achieve the required 10 ratifications for its official entry into force. 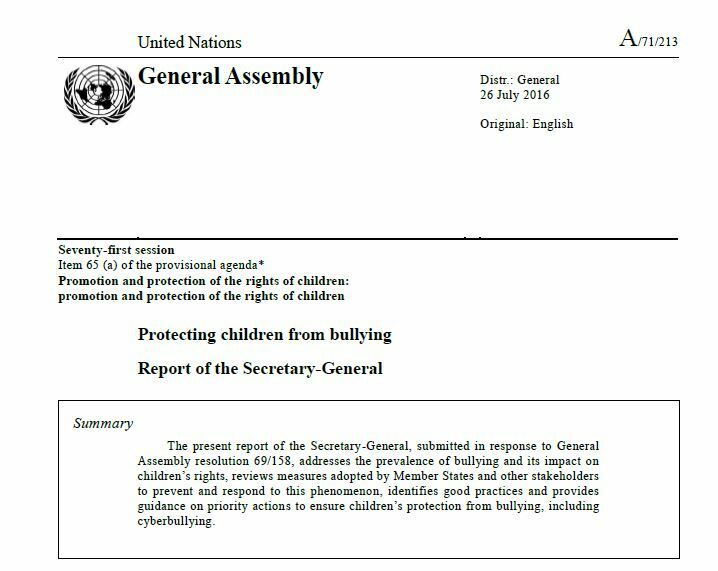 The Protocol will allow children to submit individual complaints on the violations of their rights to the Committee on the Rights of the Child. “This publication’s ultimate goal is to inform children about their rights. It is important that young people learn about the important promises and commitments pledged by Governments, so they can feel safe and protected from violence abuse and exploitation” said SRSG Santos Pais. The publication is launched in support of the 2013 UN Treaty Event, to be held on 24-26 September and 30 September – 1 October, during which Member States are invited to sign and ratify UN treaties. This year’s Treaty Event places a special emphasis on the rights of the child. The event further reminds children and adults alike that the ratification of UN treaties marks the start of a demanding and continuous process of national implementation in which children play a central role in the realization of their rights. “The Convention on the Rights of the Child recognizes the right of children to be heard in all decisions that affect their lives, as well as their right to information. All actors involved in the protection of children from violence must work together to make the principles and provisions of these treaties widely known to children themselves through appropriate and child friendly initiatives,” added Ms. Santos Pais. Access to information can ensure that children become aware of their rights and empowered to become advocates and agents of change in their own lives and communities. Access to information also allows children to seek redress and support in case of need. With this in mind, the Special Representative on Violence against Children will continue to promote children’s access to information and the development of accessible, reader-friendly resources for and with children and young people. Education is a fundamental right of each and every child. It is crucial for children’s development, enabling them to cultivate their creative talents and critical thinking, gain life skills, join hands with friends and develop social relations, and grow with dignity, confidence and self-esteem as individuals. Education has a unique potential to generate an environment where attitudes condoning violence can be changed and non-violent behavior can be learned. From children’s early years, schools are well placed to break patterns of violence and provide skills to communicate, to negotiate and support peaceful solutions to conflicts. Schools also offer children the possibility of learning and internalizing values of solidarity, tolerance and respect, and they serve as important resources for the promotion of non-violence and for overcoming tension and mediating conflicts, among pupils and staff, and also beyond, in the wider community. For many children, however, the school environment represents a very different universe, where they may be exposed to violence and may also be taught violence. 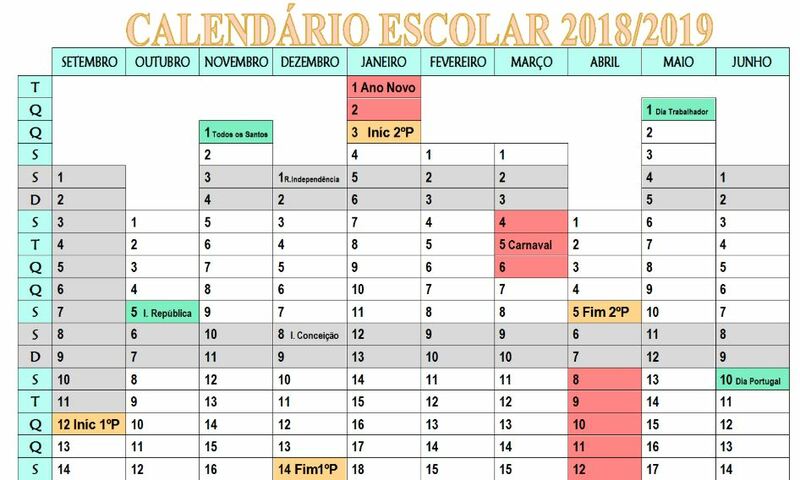 Playground fighting, verbal abuse, intimidation, humiliation, corporal punishment, sexual abuse, gang violence, or other forms of cruel and humiliating treatment at the hands of teachers and other school staff, are some common expressions of this phenomenon. 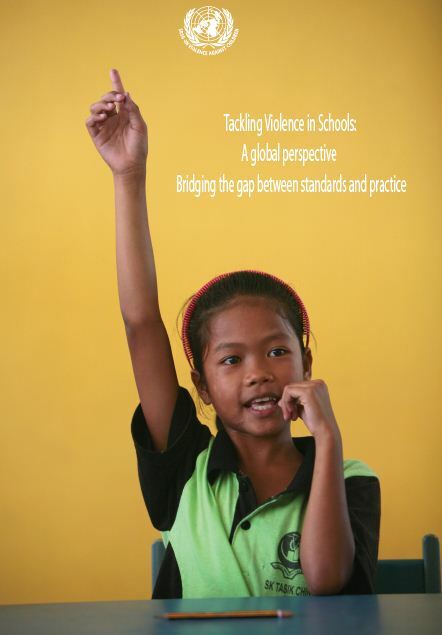 For child victims of violence, school can become an ordeal rather than an opportunity. The promise and potential of education and the excitement of discovery and learning are undermined by pain, trauma and fear. In some cases children’s academic performance suffers, their health and wellbeing is affected, and their capacity to operate as confident individuals, capable of developing open and trusting relations with others, is compromised. The negative impact of violence in schools goes beyond the children who are directly affected by it. It touches the lives of those who witness it, creating an atmosphere of anxiety and insecurity incompatible with learning. An violence or the threat of violence can even be such that families feel pressed to keep their children out of school, and to encourage school abandonment as a means of preventing further violence and harm. As a result, educational opportunity, with all its benefits for the individual and society, may be seriously hampered. Recognizing the crucial importance of education in safeguarding children’s rights, and of violent-free schools as catalysts for non-violence in the communities that they serve, the Norwegian Government, the Council of Europe and my own office joined hands in the organization in June 2011, in Oslo, of an expert consultation on tackling violence in schools. This High Level Expert Meeting brought together policy makers, education and children’s rights experts, civil society participants and academics, as well as UN agencies and the Council of Europe decision-making bodies. 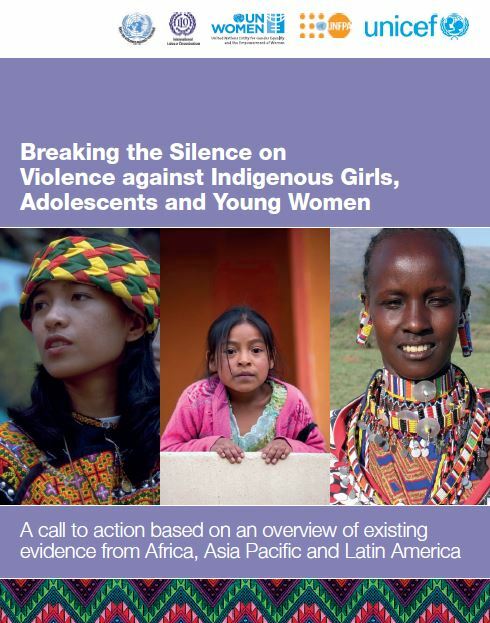 I am confident that this report, which includes the key conclusions and recommendations of the expert consultation, will be a crucial contribution to raise awareness of the important initiatives promoted across nations to prevent and address violence against children in schools and to mobilize decisive action to accelerate progress in violence prevention and elimination.